In just over one week, we’ll all be glued to our TVs, phones, tech in any form, really, to glimpse whatever morsels we can of the royal wedding. 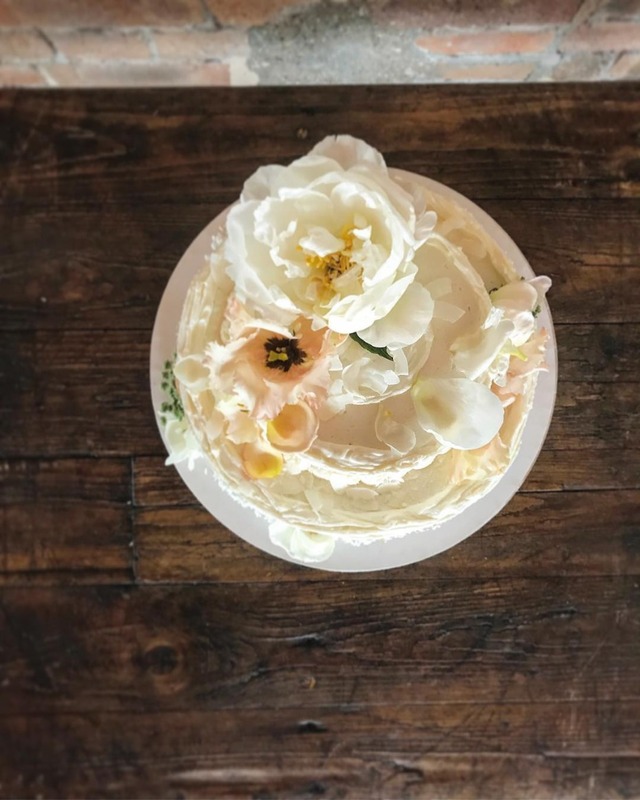 And while we obvi can’t wait to see what the future Duchess of Sussex wears for her highly-anticipated walk down the aisle, we actually might be just as excited to see what Violet Bakery confectioner, Claire Ptak, whips up for the couple’s wedding cake. Sure, theirs will probably have a much loftier throne to sit upon, but for anyone indulging in luscious lemon elderflower cakes, cupcakes, macarons, or even doughnuts at home, there’s only one way to display them, and Opulent Treasures has it. They sponsored this post to give us all a sweet idea for our own royal wedding viewing parties - cue the chandelier cake stand! When Will and Kate got married over seven years ago, their many-tiered + fondant-covered fruit cake was displayed pretty modestly, on a large, mirrored glass platform. It made sense, because the cake was a stunner on its own, so support didn’t need to be superfluous. Well, ever since Kensington Palace announced Harry and Meghan’s wedding cake flavor and vibe last month, we’ve been imagining how it’ll look and hungering over how it’ll taste (I’ve had enough St. Germain in the past to have somewhat of an idea). The simple, elegant, fresh and clean modern take will certainly be a departure from Prince William and Kate’s cake, but it might be even better. 😋😍 Here’s to hoping the new royals have a cake-cutting ceremony that looks a little like this… But even if they don’t, lemon and elderflower buttercream beauties copied by novice bakers at home (or requested from stateside bakeries) would still look incredible atop an antique chandelier cake stand like this one from Opulent Treasures. Hand-brushed with antique finishes, accented with hanging glass crystals, and sold as a set of three versatile sizes (Small 8”w x 6” h / Medium 10” w x 9” h / Large 12” w x 11” h), the chandelier cake stand is charming and cherishable. We’ve already curated a royal wedding viewing party dessert table around this statement stand. Can’t wait to see what you come up with!! 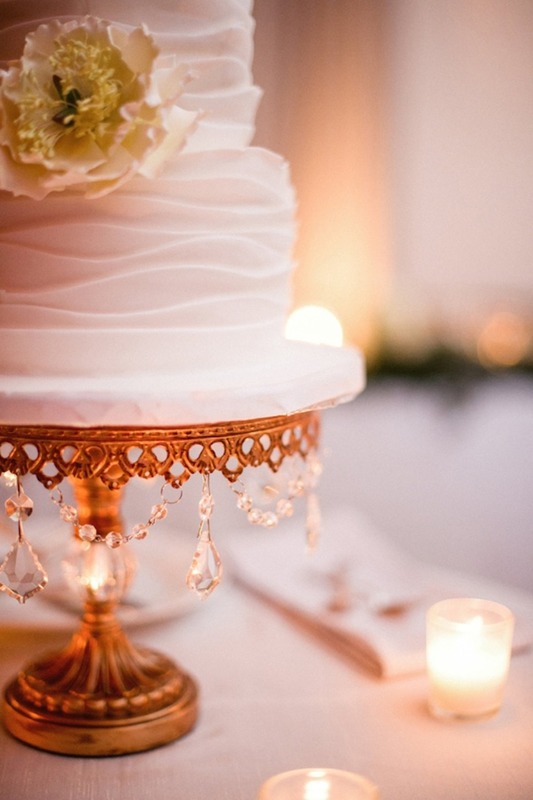 Gold cake stand photographed by Amanda Megan Miller. 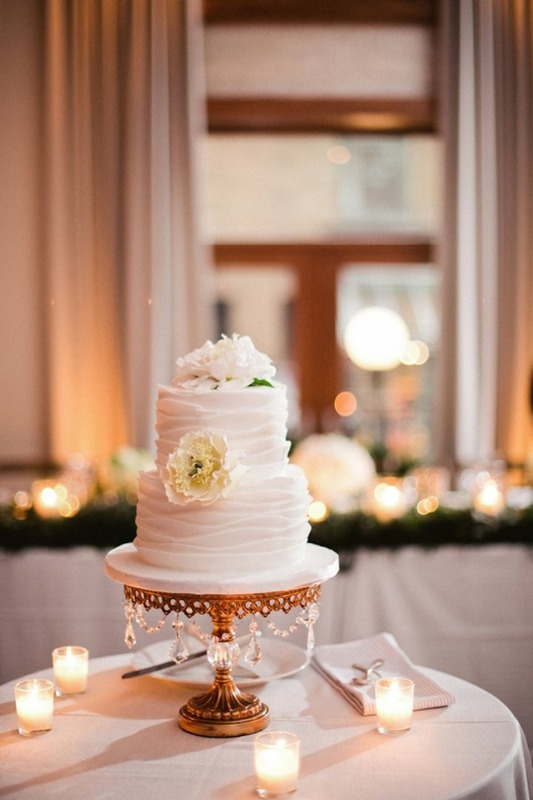 We partnered with Opulent Treasures to share their beautiful and versatile cake stands, worthy of royal revelry . As always, thank you for supporting our sponsors!